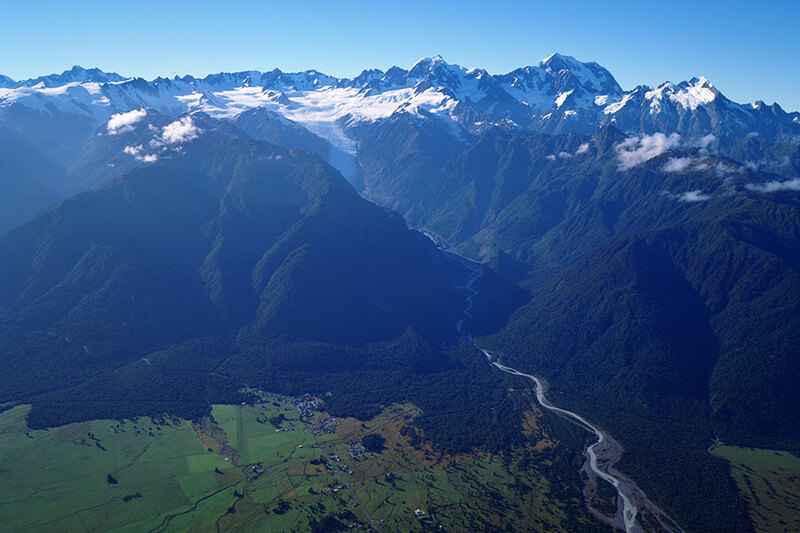 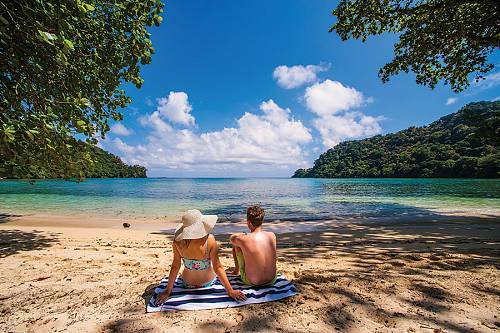 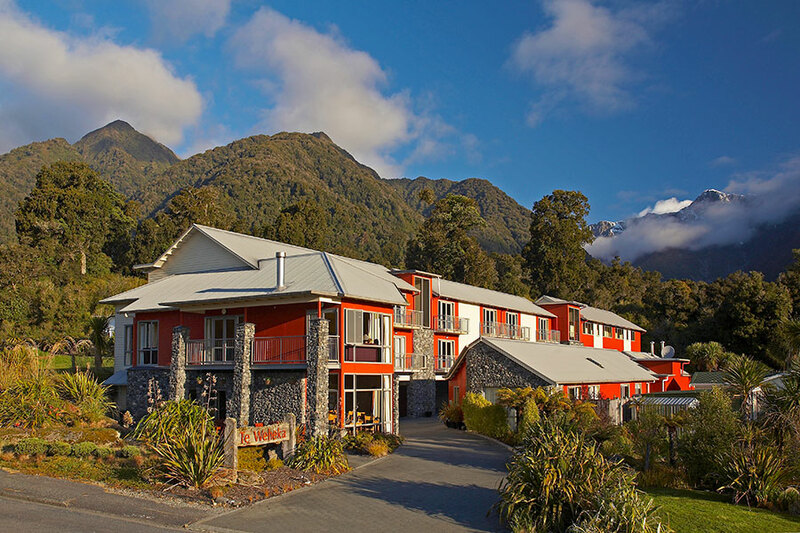 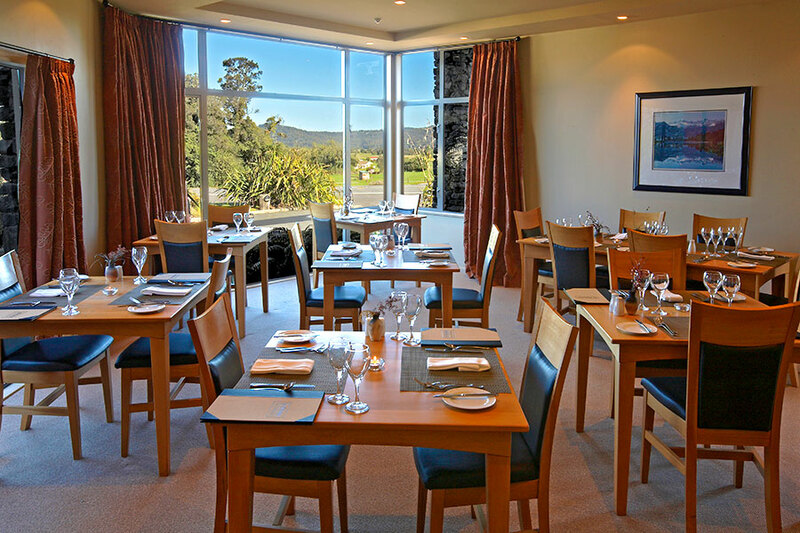 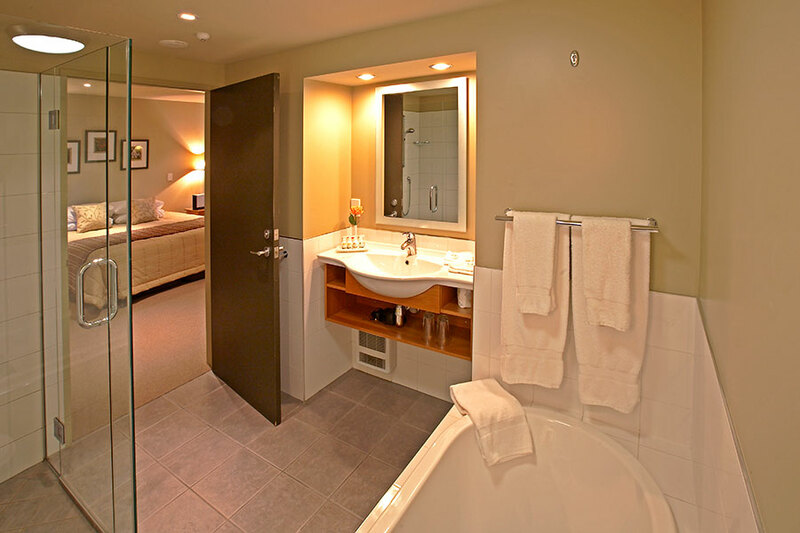 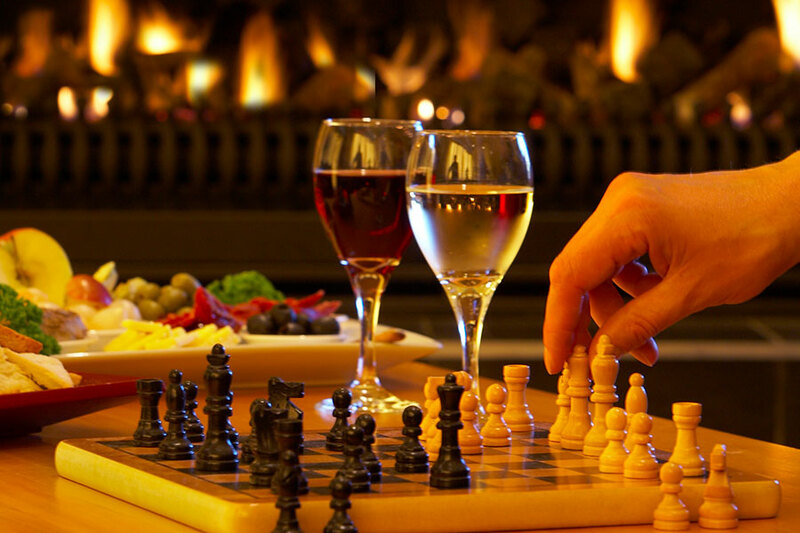 Distinction Fox Glacier Te Weheka Hotel is your ideal hotel in Fox Glacier village, a charming township in the beautiful alpine West Coast region of New Zealand’s South Island. 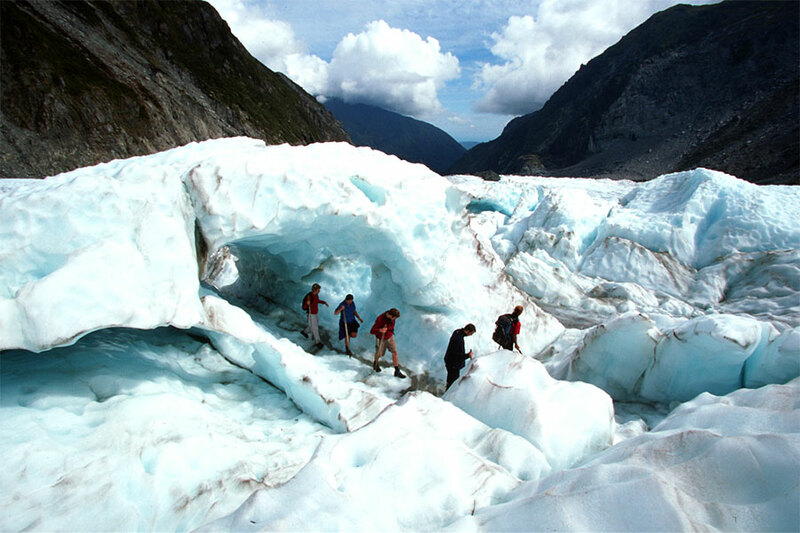 Distinction Fox Glacier’s location provides a real sense of privacy and peaceful seclusion, while being only a short stroll to the main street of the Fox Glacier village. 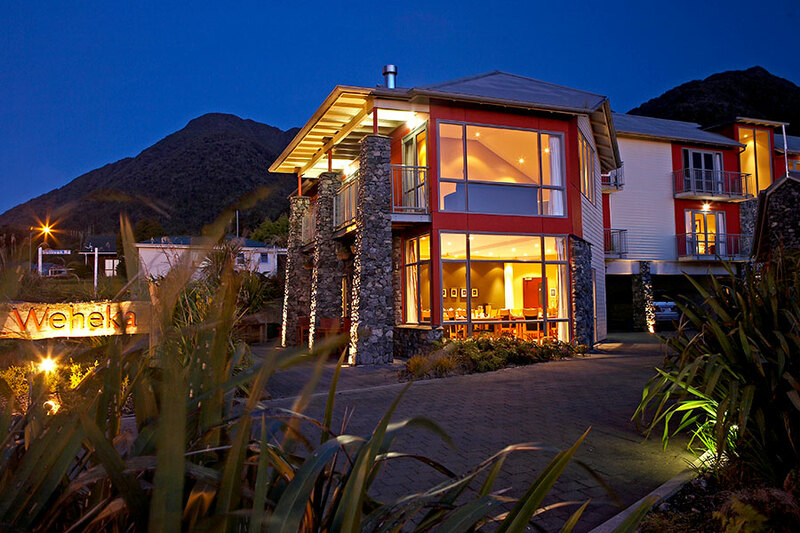 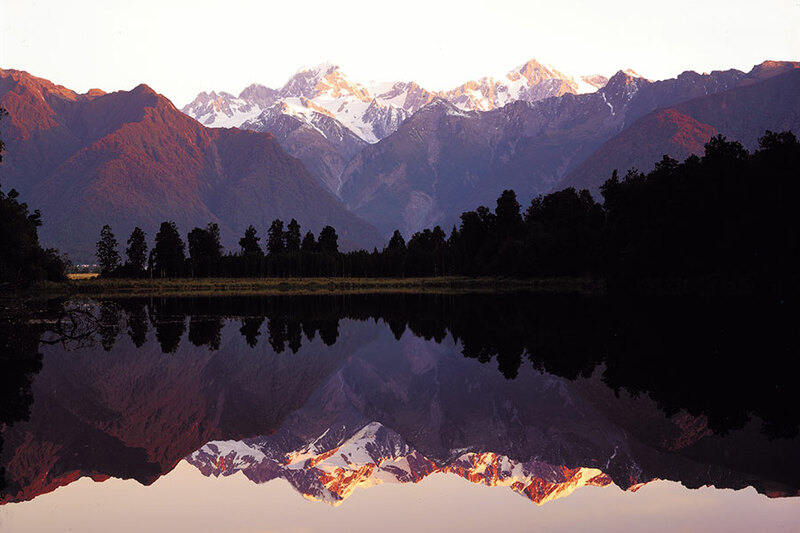 This cozy hotel offers breathtaking views of some of New Zealand’s most ruggedly beautiful scenery, nestled beneath the towering Southern Alps on the stunning West Coast. 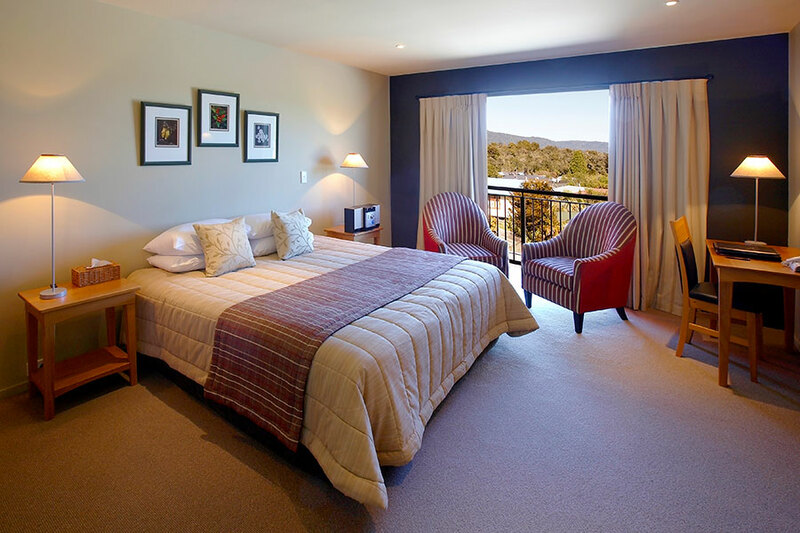 All the Distinction Fox Glacier hotel rooms are beautifully appointed and feature their own balcony, lounge area, and spacious bedroom and ensuite.